There has been considerable discussion in recent years about the potential of micro-algae for the production of sustainable and renewable biofuels, but there may be other more readily exploitable commercial opportunities for microalgae. 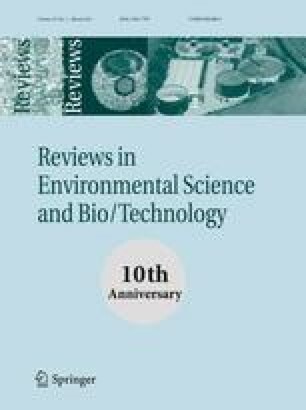 This paper briefly reviews the current and potential situation for the commercial application of the growth of microalgae for products other than biofuels. American Cancer Society, Inc (2007) Chlorella. American Cancer Society, Inc. [Online] 26 6 2007. [Cited: 2 12 2008.] http://www.cancer.org/docroot/ETO/content/ETO_5_3X_Chlorella.asp?